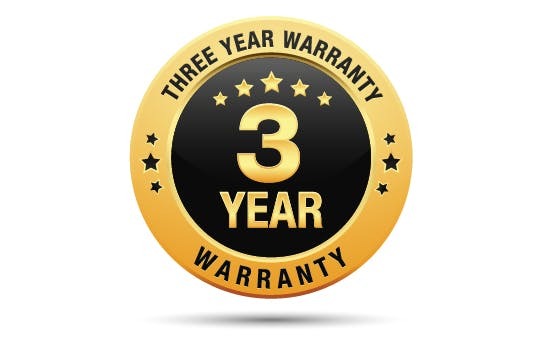 Get peace of mind by protecting your device for years to come with an additional 3-year warranty. Coverage starts the day your device arrives at your door. *Must be added within 30 days of purchasing your device.